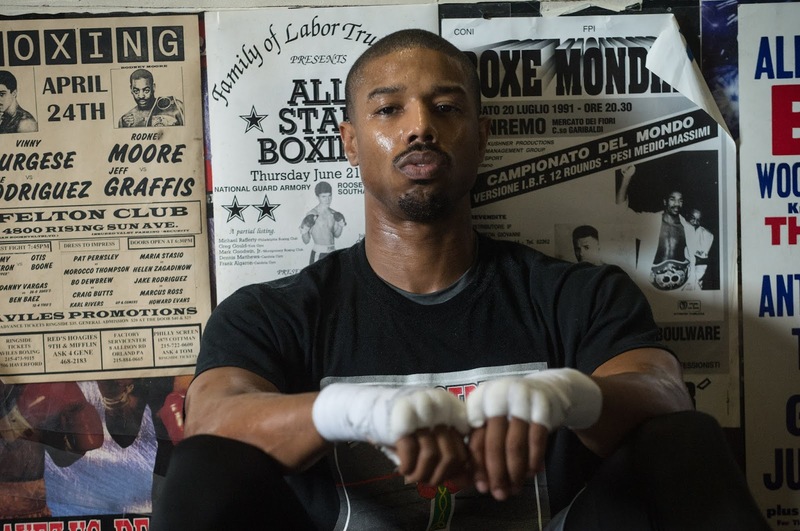 Over the last couple years, Michael B. Jordan has become a massive star. 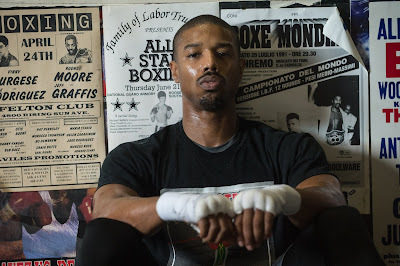 With his villainous turn in Black Panther and the next entry in the off shoot of the Rocky saga on the way, the actor continues to churn out stellar performances at every turn. 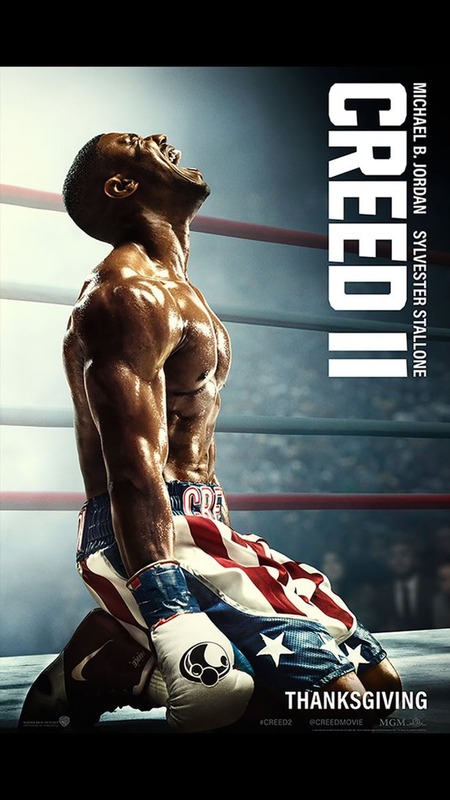 As a new trailer drops tomorrow for Creed II, we just got our first look at the brand new poster for the upcoming sequel that has Jordan looking like he's more than fit for a boxing champion. Sylvester Stallone also returns in the role that defined his decades long career. Check out the poster below and be here tomorrow for the trailer drop.